The i2 Recorded Music Division enables artists, producers, managers and independent labels to explore creative possibilities – without the overheads, logistical and administrative issues associated with managing a record label. We encourage people to promote their corporate identities as labels, whilst we manage everything behind the scenes. We coordinate marketing and distribution plans for our partners. Our involvement is ultimately determined by client needs, but includes everything from A&R support to full label management. i2 Music Group Chief Errol Michael Henry says: “Bringing creative people together from around the world increases their chances of success. 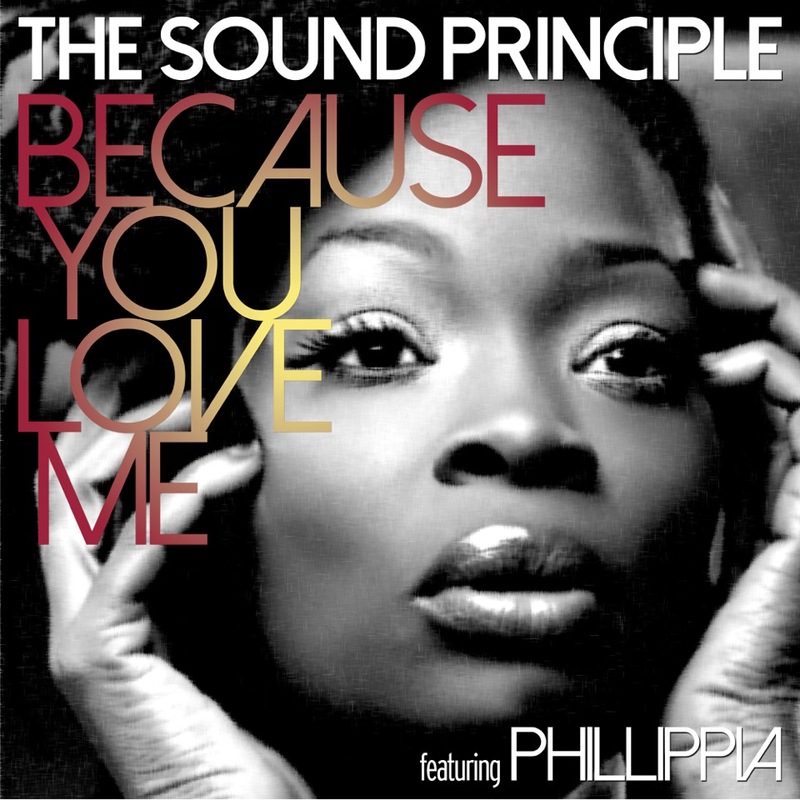 ‘Because You Love Me’ by The Sound Principle – featuring Phillippia is a good case in point. Phillippia has worked in and around the Atlanta soul scene for many years, yet once Bernard Hill (i2 Music’s Head of International) alerted us to her potential, we put her to work with UK based musicians and engineers and the net result is a record of outstanding quality that harnesses the very best UK grooves and a truly outstanding, proper American ‘Diva’ lead vocal. Our relationship with Unifying Artists is a good example of how we empower people to achieve their long-standing goals. 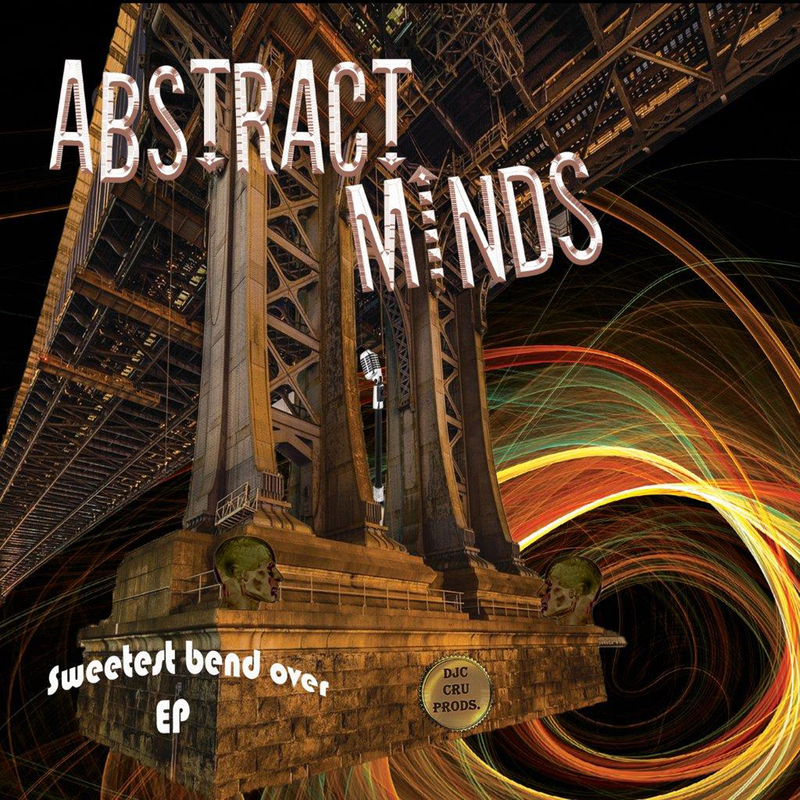 Trevor Speid (Unifying Artists owner) always wanted to work closely with artists, but didn’t want the headache of running every aspect of a record label. Errol Michael Henry says: “Trevor’s relationship with the i2 Music Group means that he can access me or anyone else at the company based on his specific requirements. He and I talk all the time, yet when I speak to Phil Buchanan (A&R Director) or Lance Williamson (Head of Marketing & Media) they tell me about conversations they have had with him about entirely different matters. ©2016 EMH Global Media LTD, All Rights Reserved.